A little while back, I went to an industry event where each editor's skin hydration levels were tested using the MiLi Pure Skin Moisture Analyzer. It syncs to your phone, and after you open the MiLi app, you press the analyzer to your skin, and it'll tell you how moist your skin is. Much to my total horror, my skin registered a zero. Zilch. I demanded my neck get tested in case my foundation and powder were messing with the accuracy of the meter, but even then I only received a 10. Other editors received 25s, 30s—the hosts of the event, two Korean beauty experts with glass-like skin received numbers in the 80s. Convinced that my skin was shriveling up like a prune, I decided it was time to make changes. I drink a ton of water every day, I quit coffee—I wasn't doing anything that could have an effect on my skin other than using peels and retinols a few times a week, which I suspected were the culprits, despite the fact that I used hydrating serums and hyaluronic acid gel creams every night. But maybe I was just using the wrong moisturizers. In the name of investigative journalism, I decided to get my own MiLi Analyzer, poll my co-workers for their favorite hydrating products and survey customer reviews, and then test each one of them with my new gadget. Each night, I tested my hydration levels immediately following application because the results of the products would be instantaneous, according to NYC dermatologist Rachel Nazarian. 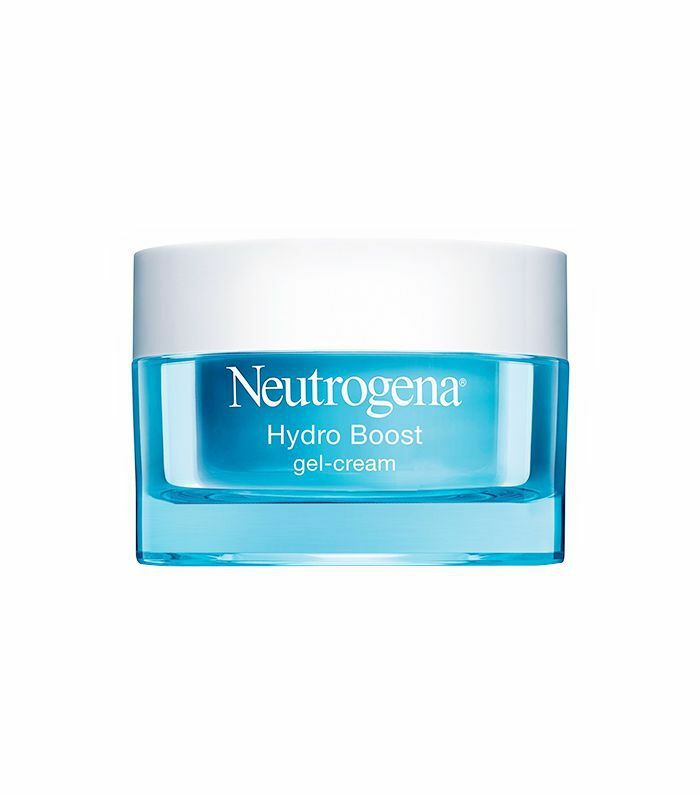 "Many of them contain hyaluronic acid, which is immediately absorbed into the most superficial layer of skin and helps draw in additional moisture. 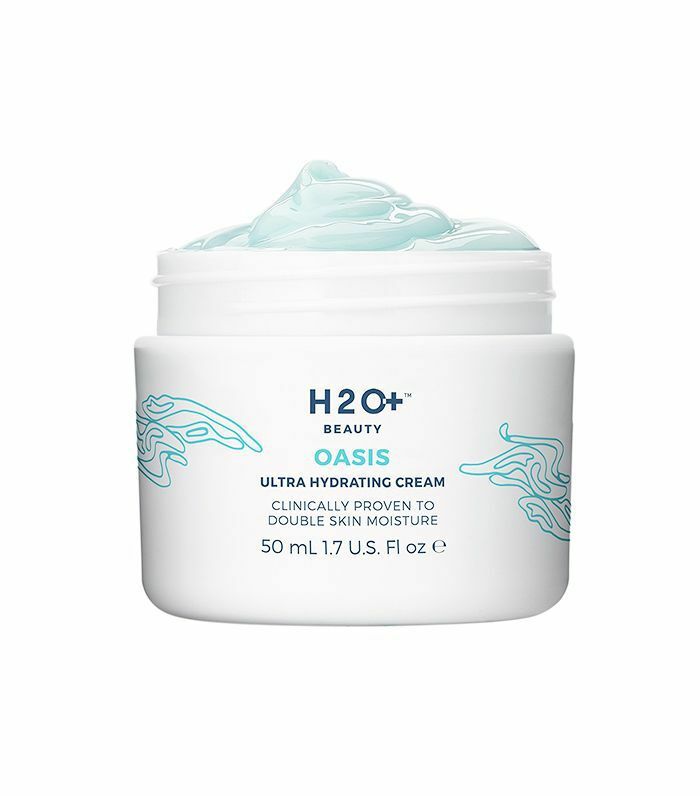 A lot of lotions and creams also contain ingredients such as ceramides, which, although they immediately hydrate skin, also help with long-term hydration with continued use." Below, take a look at the results. Before diving into the experiment, I tested my skin after washing my face with my favorite Glow Recipe Blueberry Bounce Gentle Cleanser $34, with no products applied. At baseline, it registered a 36.6%—normal. I decided to get a gauge of how well the meter was working by testing my husband's skin, which registered a 27.8% (dry). Considering his skincare routine is, well, nothing, this seemed accurate. Sorry, hun. My first test was this release from Drunk Elephant. I was so excited to try it because I'm such a devout fan of the line. What I also love about it is that it comes in a huge bottle so you won't run out before you've grown accustomed to the product. After applying the clear gel to my face (in two layers for good measure), I registered a 38.4%. This didn't reach 80% hydration territory, but it was still higher than my normal levels, so I was pleased. Ah, my tried-and-true moisturizer. I had to test this sans any other variable to make sure my staple product wasn't betraying me. Sure enough, I registered a 39.6%, which technically means it's hydrating my skin. I'm chalking it up as a win. This is truly a luxe moisturizer. 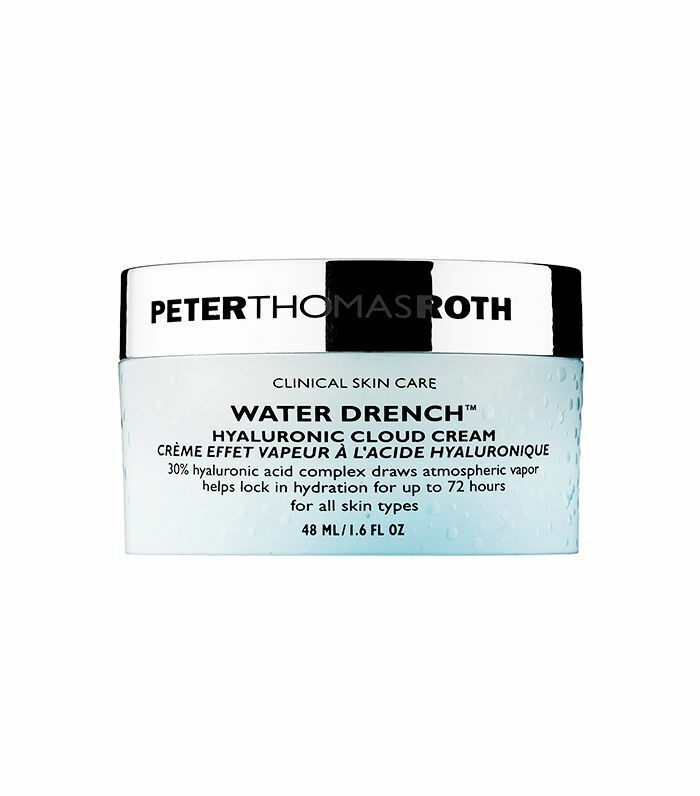 The name alone—"Water Drench"—was enough to make me think my skin was going to turn into a cold spring, and the texture—a fluffy cream that melts into a water-like substance mimics the product's claims. The final result, though? Slightly more hydration than the previous moisturizer. 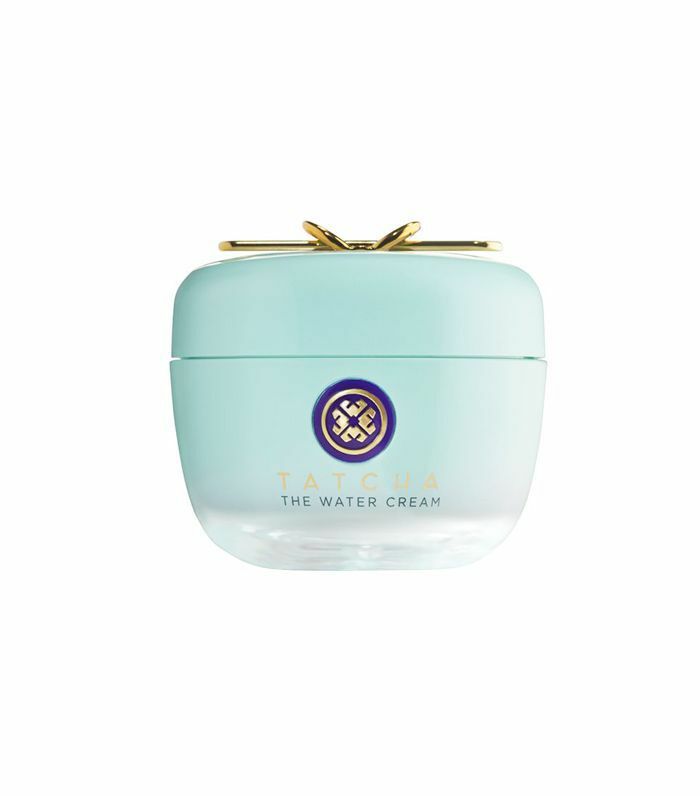 This buzzy moisturizer sold out fast—partly because it's a Tatcha product, and partly because of its extreme moisturizing claims. The product didn't melt as well into my skin as Water Drench, but it was cooling, soothing, and gave my skin an uncanny glow. My skin's moisture levels didn't reach as high as the previous product, but the overall texture of my skin the next morning was something to write home about. I assumed this mask would be a bit drying because, unlike a sheet mask, it congeals a bit while on your skin. 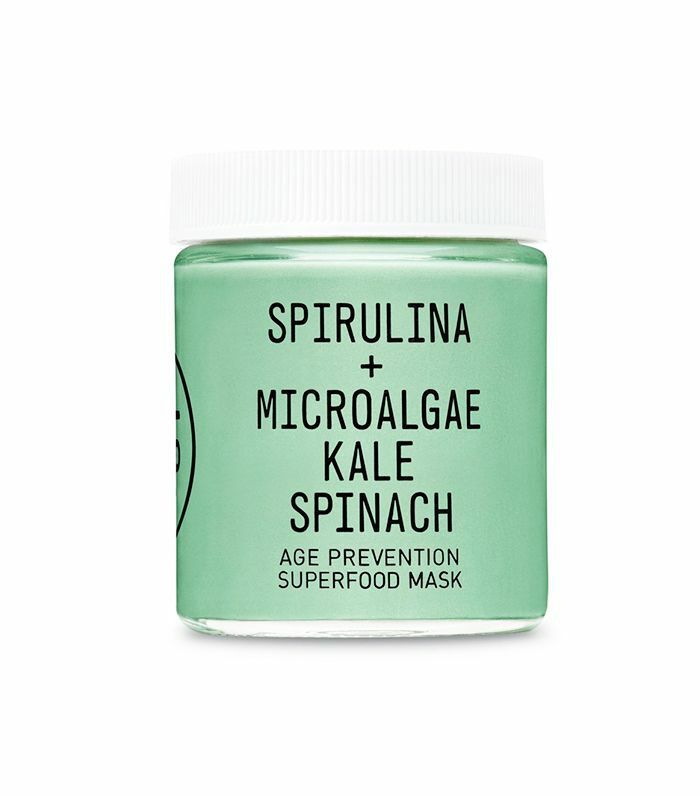 However, it never hardens or tightens, and instead, it pushes the hyaluronic acid and superfoods deep within your skin to plump and reverse signs of aging. After rinsing off with warm water, my skin registered a 39.3%—hydrated, but not as much as the previous gel-cream. This serum was the clear winner. 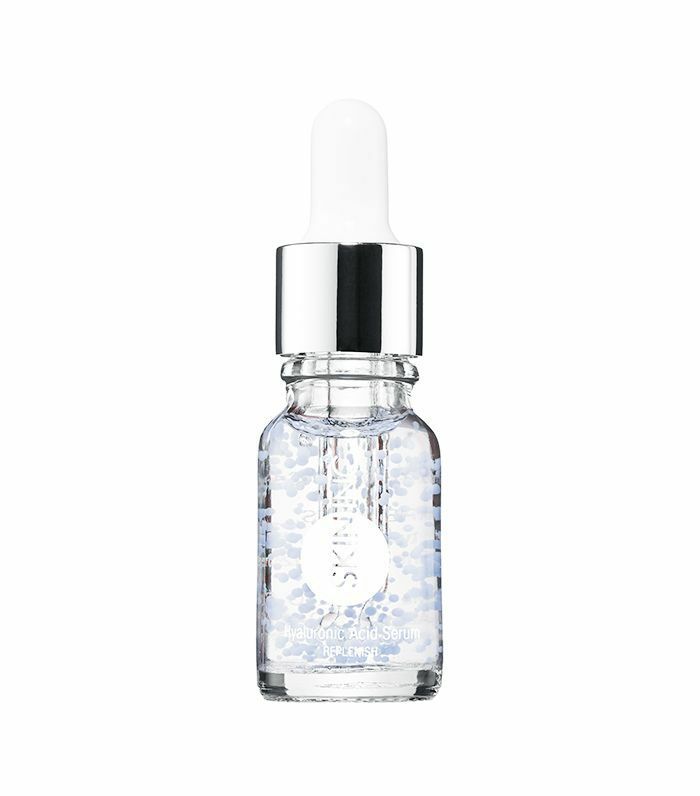 I'm a self-proclaimed serum addict, so I had high hopes for this product. After patting it into my skin post-cleansing, it scored the highest level out of all the products: 43.3%. 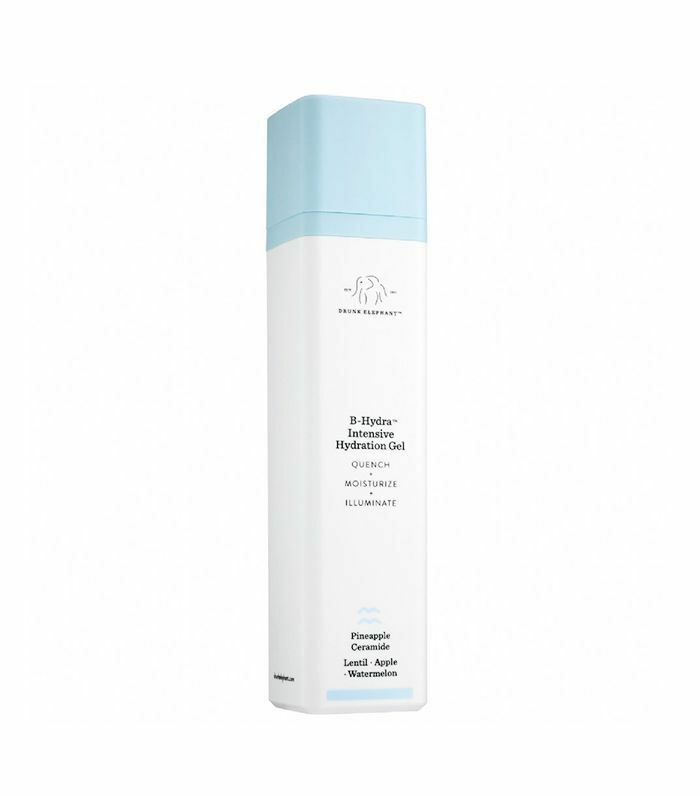 It also has one of the shortest ingredient lists of all the products tested, which goes to show less is definitely more—there's no need for added ingredients when the main goal is detectable hydration. The goal of this experiment was to test the hydrating prowess of individual products, and overall, I was surprised that using only one product on its own could hydrate my skin by such a substantive percentage. However, I'd love to try this experiment again by product cocktailing toners, serums, and gel creams or oils to see if I could reach the hydration levels of the women at the event (who employ the 7-skin method daily). This experiment also taught me that using so many different products per week isn't doing my skin any favors—perhaps I need to pare down (a tall order for someone whose job is to test products). All things considered, I'm happy I've discovered some new favorites, and I'm excited to keep restoring my moisture levels. Which product do you swear by for intense hydration? Please tell us below!